Time to Repair or Replace? 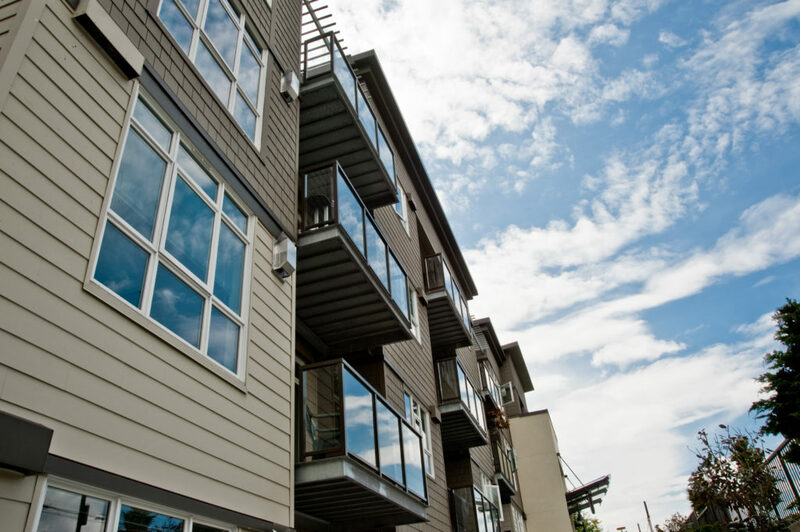 Residential and Commercial, specializing in Multi-Family Housing. A properly functioning heating and cooling system is critical to making you and your family feel comfortable in your home. Fortunately, residents of Atlanta, Georgia, and the surrounding communities can count on Premier HVAC Mechanical Corporation for service, repair, and installation of air conditioners, furnaces, heat pumps, air ducts, and virtually all other HVAC system components. 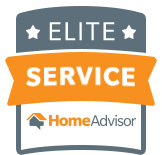 We have a team of NATE and EarthCraft certified technicians who have extensive experience servicing all makes and models of heating and cooling systems, and our friendly and knowledgeable staff is committed to providing world-class customer service from beginning to end. We offer up-front, honest pricing and spend the necessary time working with our customers to educate them and ensure they are informed and comfortable with their repairs or new HVAC system. As a company with decades of collective HVAC experience on our team, Premier HVAC strives to offer the latest in technology and efficiency in heating and cooling systems. We are an authorized dealer of energy-efficient HVAC equipment from industry leaders Carrier and Goodman in Atlanta, GA, and the surrounding communities. From AC units and dual-fuel systems to heat pumps, furnaces, indoor air quality equipment and more, we offer all the HVAC system components you may need to keep your home comfortable year-round. Our company is fully licensed and EPA certified, and our technicians have the expertise necessary to perform HVAC repair, maintenance, and installation services. If your home’s HVAC system isn’t operating properly, don’t risk turning to an inexperienced company for such an important issue. Let our professionals undertake the project so you can ensure you receive products and service that is second to none. 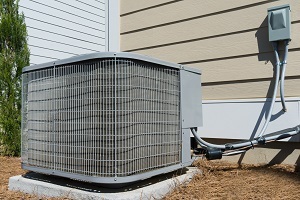 Most air conditioning units that were installed before 2010 use a type of refrigerant known as R-22 Freon. However, because R-22 Freon has been deemed unsafe for the environment by the Environmental Protection Agency (EPA), it is being phased out and will become illegal by the year 2020. 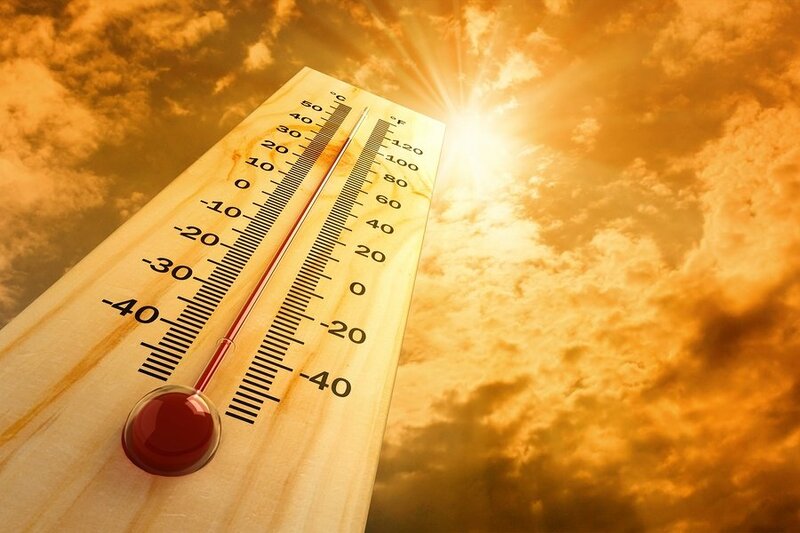 If your air conditioning unit uses R-22 Freon, it can still be serviced by an EPA-certified technician, such as the experts at Premier HVAC Mechanical Corporation. However, by 2020, R-22 Freon will become increasingly more expensive due to the fact that it will not be produced anymore, making repairs on these units more costly. At Premier HVAC Mechanical Corporation, we have the experience, skills, and knowledge to upgrade your air conditioning unit to an eco-friendly alternative that uses R410a refrigerant. Not only is R410a refrigerant more energy efficient than R-22 Freon, but it also has an ozone depletion rate of zero. If you’re ready to replace your old R-22 Freon air conditioning unit for a new, more environmentally friendly unit, contact Premier HVAC Mechanical Corporation today. 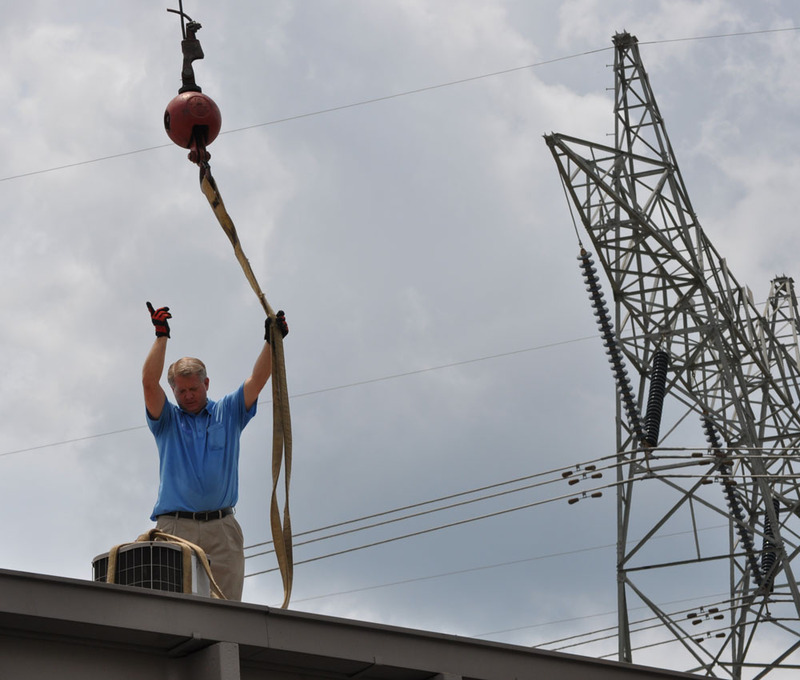 In addition to our HVAC installation and repair services, Premier HVAC offers maintenance programs to customers in Atlanta, GA, and the surrounding area that will ensure a home’s HVAC system continues to run smoothly. As a Premier HVAC Comfort Maintenance Program member, we will come to your home twice per year to perform services such as recharging the refrigerant in your air conditioning unit, changing the batteries in your thermostat, and inspecting your ductwork for leaks to keep your heating and cooling systems running in top shape. 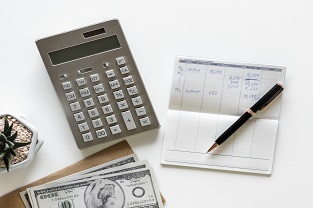 This service can save you money in the long run by preventing costly repairs that often occur due to neglect, keeping the manufacturer’s warranty valid, reducing energy costs, and lengthening the life of your HVAC system. The Premier HVAC Comfort Maintenance Program is the perfect addition when buying any new Carrier or Goodman HVAC equipment from us. 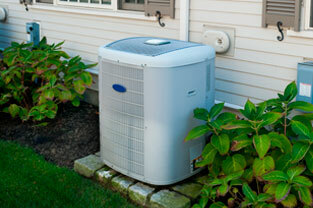 We offer a full product lines, including air conditioners, furnaces, heat pumps, air handlers, and dual-fuel systems. We also offer indoor air quality products such as dehumidification systems, humidifiers, electronic air filters, and germicidal UV lights that can help your family breathe easier in your home. To learn more about any of our HVAC system products or services available to residents of Atlanta, GA, and the surrounding communities, contact Premier HVAC today. We will be happy to discuss the problems you’re having with your current HVAC system. We offer free estimates on new installations and replacements, and have financing options available for those who qualify. Always on time, very courteous and most importantly these are people you can trust! Caring attitude in providing a good experience and honesty in their dealings with me. Extremely professional and thorough in isolating leak problem and making sure there's a highly unlikely chance of re-occurrence. I can't rave enough about the service provided by Premier HVAC Corp "Super Cool Guys" and their extremely knowledgeable service technician/owner, Steve. Got an estimate for air conditioner and furnace systems. The salesman was very courteous and was able to offer a reasonable estimate. During the installation process, the crew was careful and courteous. I will use the company for routine service and maintenance . I recommend them without any reservations." Premier HVAC Mechanical Corporation is a 2nd generation company, backed by 35+ years of expertise in the business of heating and cooling single and multi-family homes across the nation. Steve West, owner, began his training in his youth, first mentored by his dad and grandfather, the best in the business. Steve and his dad built a business based on honesty, reliability, loyalty and providing service with the utmost integrity. 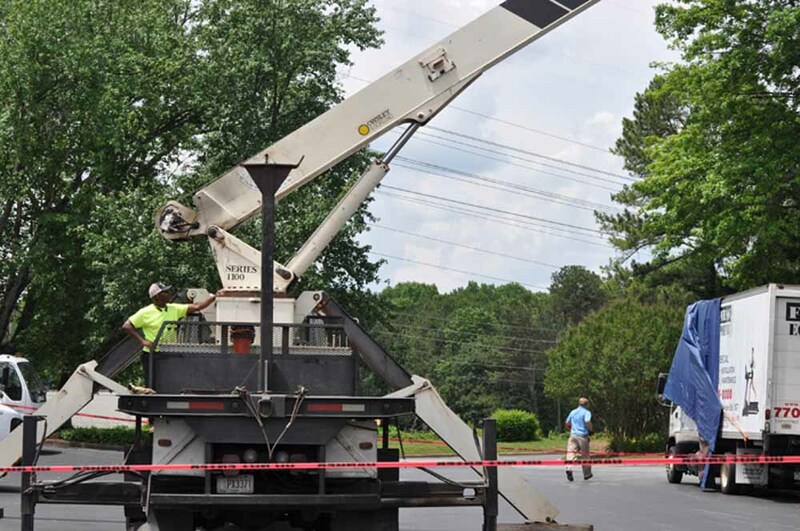 Steve ultimately took over the family owned business and ventured to the Metro Atlanta area where Premier will continue to service their customers with the same values as they have for decades. We are a small company with big service goals. © 2019 Premier HVAC Mechanical Corporation. All Rights Reserved.